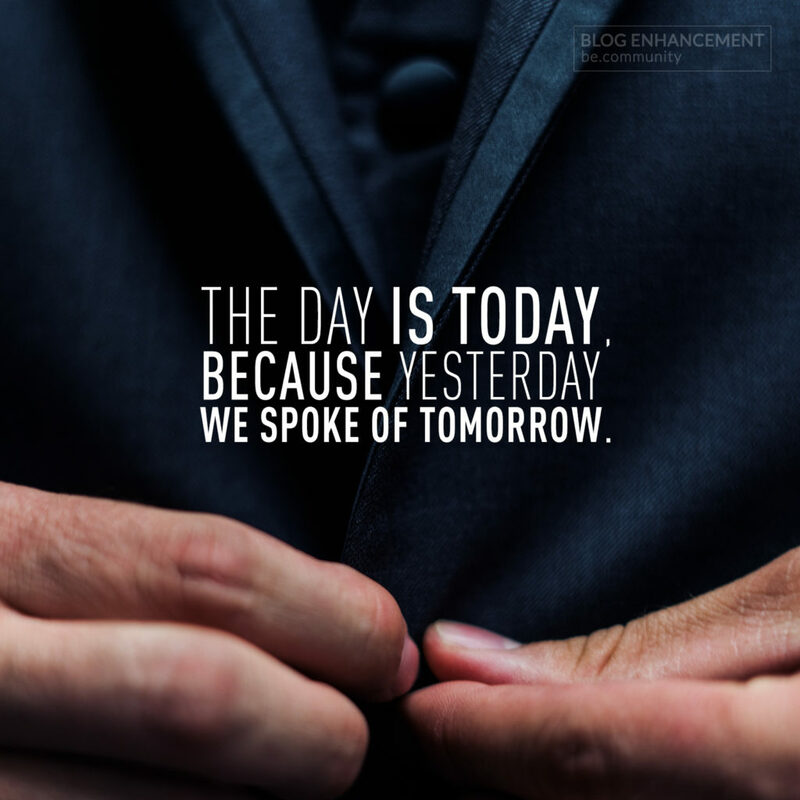 When we look at the rules of engagement for success, tomorrow is today, and yesterday is all but forgotten. There is nothing like a daily fresh start and a drive to achieve. Learn quickly, forget the fails, celebrate the wins and move with the conviction of a freight train.